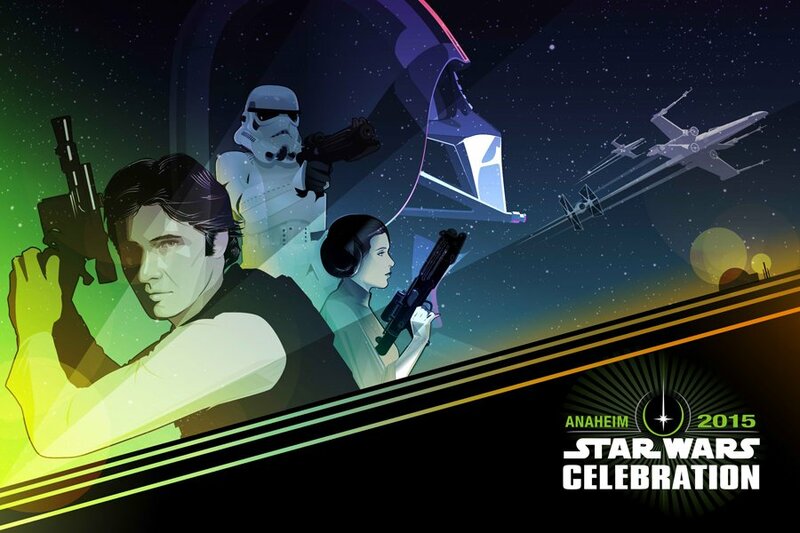 Star Wars Celebration Anaheim: Day 2 Recap! With day two of Celebration at an end, now is a better time than ever to recap the last few events that happened. Star Wars Celebration Anaheim: Day 4 Recap! Star Wars Celebration Anaheim: Day 3 Recap. Star Wars Celebration Europe III Gets Date!